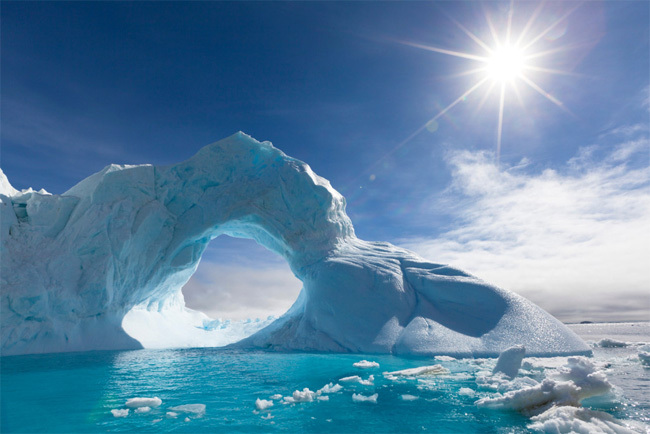 Ten years after the release of Al Gore’s Inconvenient Truth, none of the film’s dire climate change predictions have come to pass. 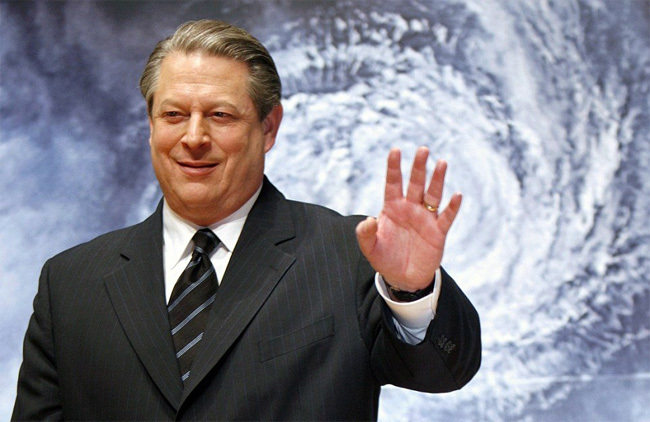 In the 2006 film, Gore made a number of wild claims regarding what we could expect to see happening over the next few years due to global warming, but virtually all of his alarmist prognostications have turned out to be false. 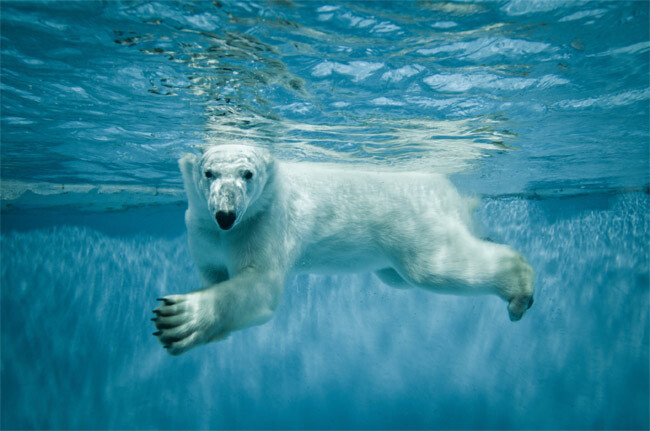 For instance, the film predicted that that the Arctic could become ice-free within the next decades, and that polar bears would begin drowning. Both claims were untrue. In Inconvenient Truth, Gore also forecasted that storms would begin occurring more often and at higher intensities. “Gore’s claim is more hype than actual science, since storms aren’t more extreme since 2006. 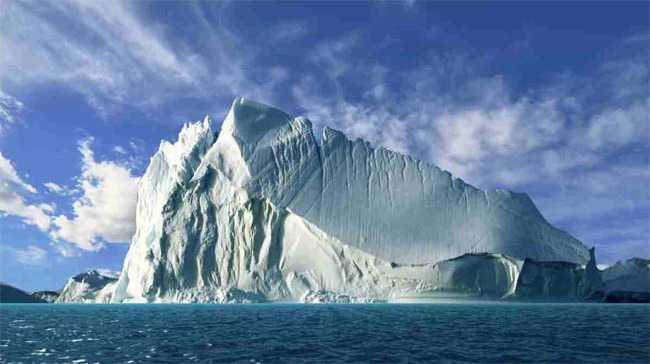 In fact, not even findings from the United Nations’s Intergovernmental Panel on Climate Change (IPCC) support Gore’s claim. 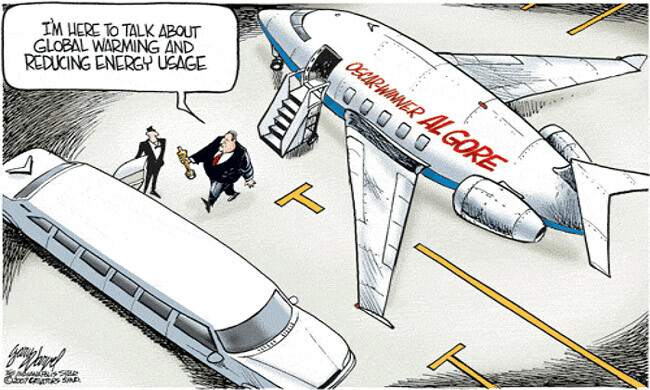 Although Gore’s claims have been thoroughly debunked by a number of experts, he has been quietly amassing a huge fortune based on the climate change scam. There is a growing consensus that Al Gore has perpetrated a massive fraud against the the public, and many believe that he should be held accountable. “It has been reported that 30,000 scientists, including a top-tier leader of the science community as well as the founder of The Weather Channel, have come forward to sue Al Gore for fraud. Ten years later, Al Gore needs to finally be exposed for the lies that have made him a very rich man.